Over 8000 runners are entered across 10 races for this year’s National at Harewood House Estate. 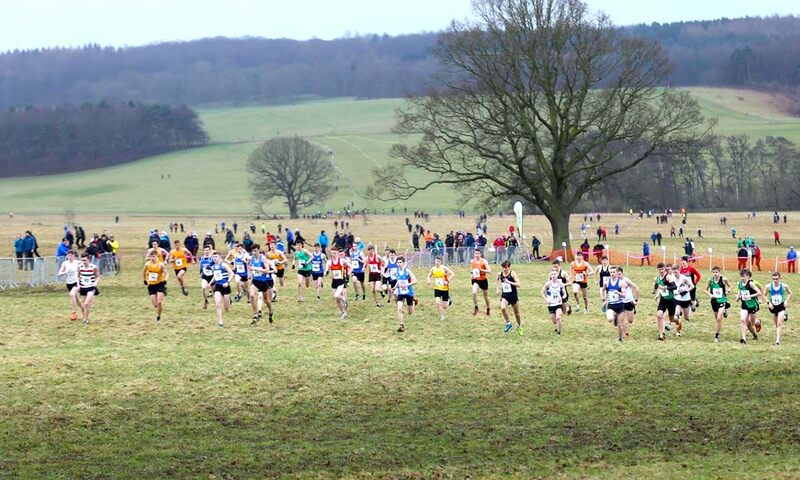 A host of England’s top cross country runners descend on Harewood House Estate near Leeds in West Yorkshire on Saturday (February 23) for the Saucony English National Championships. The venue hosted the Northern Championships last year and the large sparse area will mean only two laps are needed for the senior men’s 12km race. 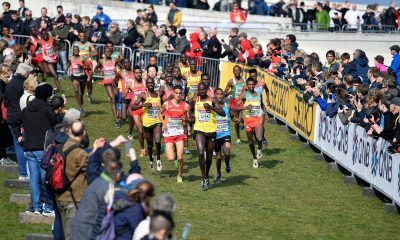 This year’s championships is the 131st edition of the senior men’s event, while the senior women race the for the 86th time, with 8027 runners entered across the 10 races. The figure is down on last year’s record figure of 9565 at Parliament Hill, but it’s the second highest figure for a Northern venue since 2000, and just 63 down on the number that entered the Roundhay Park, Leeds event in 2010. Defending champion Adam Hickey is among the entries in the senior men’s race, along with area champions Emile Cairess, Henry Pearce and Jack Gray. 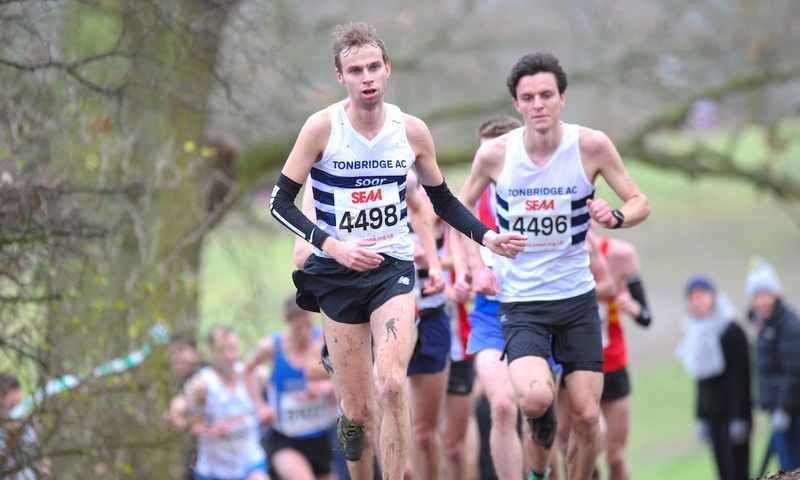 Pearce got the better of Southend’s Hickey at this year’s South of England Championships, and will be in contention for a first national medal, while his club Tonbridge, will have hopes of Pearce leading them to back-to-back team golds. Cairess is in superb form and followed up his victory at the Northern Championships with gold at the BUCS cross country in a close photo finish. Joining the Leeds City youngster from the North of England is second and third at Pontefract Park, Morpeth’s Carl Avery and Liverpool’s Dejene Gezimu. The Midlands’ podium three are all expected to race, with Cambridge and Coleridge’s Gray joined by Birchfield Harriers’ Omar Ahmed and Coventry Godiva’s Mohamed Daud Mohamed. Former champion Jonny Hay is also among the entries, along with Belgrave Harriers’ Nick Goolab, Southampton’s Alex Tueten, Stockport Harriers’ Jack Morris and Sale Harriers’ Nigel Martin, while Leeds City boasts a strong team with Cairess, Graham Rush, Philip Sesemann and Ollie Lockley among their ranks. In the senior women’s race, defending champion Phoebe Law is named among the entries, but hasn’t raced since October’s Cardiff Cross Challenge, and is not expected to race. 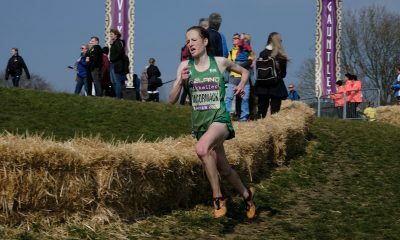 South of England champion Pippa Woolven will have hopes of adding another cross country gold to her collection this weekend. Also expected to challenge for medals is Southern runner-up, City of Norwich’s Iona Lake, who won national bronze last year. 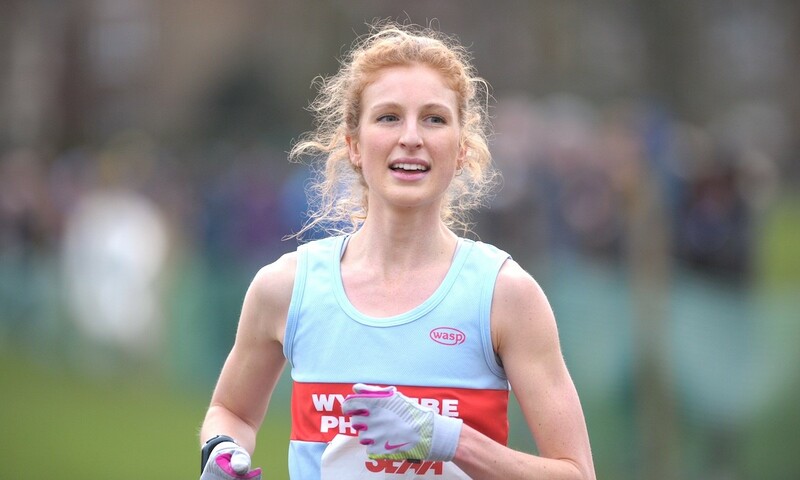 City of Stoke’s Kate Holt is another area champion set to race, with Bournville Harriers’ Nicola Sykes and Bristol and West’s Charlotte Taylor-Green joining her from the Midlands’ podium on Saturday. 2017 national champion Jess Judd finished third at the Northern Championships and will aim to transfer the speed she demonstrated on the Armagh roads last week onto the country. 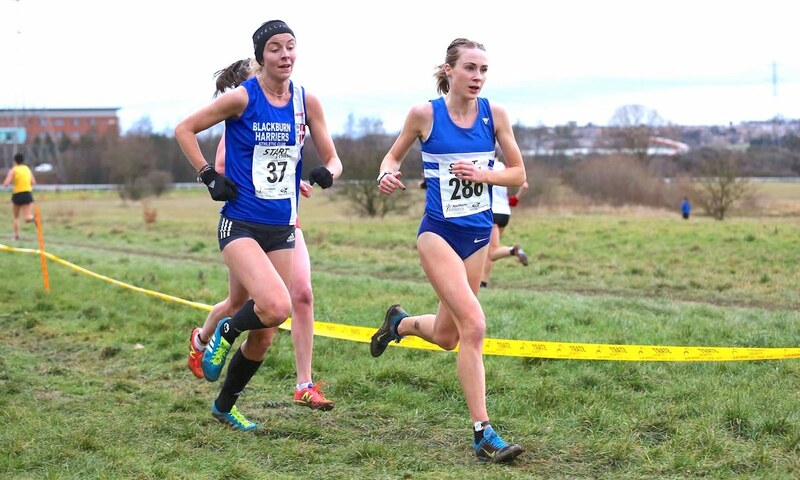 Alex Bell, who is sharing her journey this year on Fast Running, finished fourth at Pontefract Park and joins the Blackburn runner on Saturday, while Aldershot’s Louise Small will hope third time’s a charm after taking silver for the last two years. Small has just returned from Utah where she spent time learning to cross country ski, and the alternative aerobic training could turn out to be the secret to gold. Aldershot club mates Emily Hosker Thornhill and Emelia Gorecka are also among the big name entries, along with Charnwood’s Gemma Steel. Hopefully, all three are on the start line at 1.35pm on Saturday. Kendal’s Sarah Tunstall will take a break from the mountains to compete at Harewood House, while Leeds City and Tonbridge are well represented with top athletes Claire Duck, Emma Clayton, Lucy Crookes, Nicole Taylor, Elle Baker and Lucy Reid named in their teams. With four athletes to score for the team honours, both clubs will fancy their chances, but defending gold medalists Sale Harriers along with South of England champions Thames Hare and Hounds, Aldershot and Cambridge and Coleridge can be expected to be in the mix. Ben Dijkstra, who finished runner-up two years ago in Nottingham, is a leading contender after his Midlands win over Thomas Mortimer. Stroud and District’s Mortimer took under-20 men’s bronze in 2018 and will also have his eyes on the top prize, while Lachlan Wellington steps up from the under-17 ranks after silver last year. Northern champion Rory Leonard is also among the top entries going for junior men’s honours. 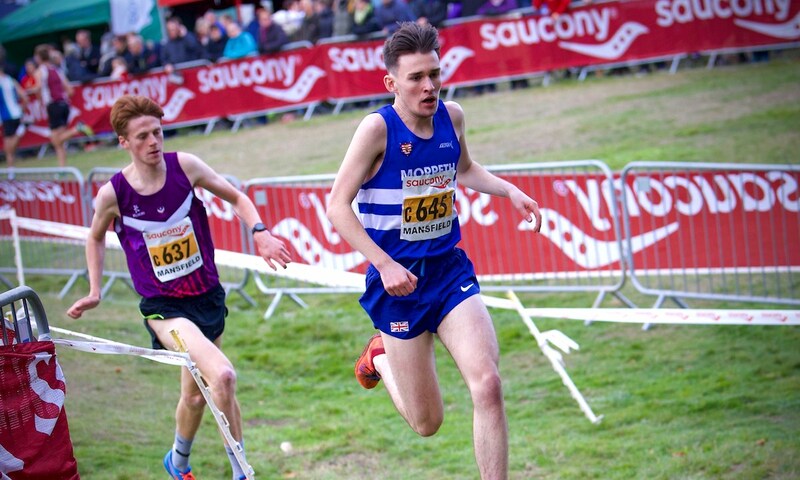 The Morpeth youngster has enjoyed a great cross country season and knows the Harewood House course well after winning Northern under-17 gold there last year. In the under-20 women’s race, Aldershot’s Niamh Brown won silver last year and is among the leading entries in the junior women’s race. Grace Brock finished runner-up in the under-17 championships last year and makes the step up to the under-20 ranks on Saturday. The in-form Amelia Quirk won gold ahead of the Cornwall athlete at the South of England Championships and can be expected to challenge for the top prize, while Northern champion Eleanor Bolton and Midland’s Amelia Samuels are also among the entries. 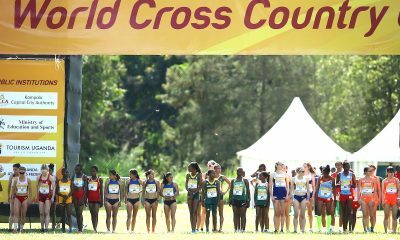 The action starts at 11.00am with the under-17 women’s championships before the senior men’s 12km event concludes the day’s 10 races at 3.00pm. 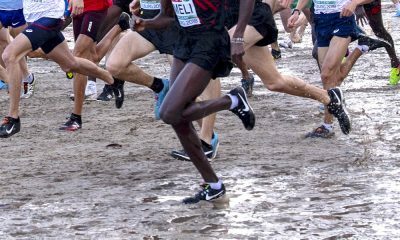 Meanwhile, national cross country championships also take place in Scotland, Wales and Northern Ireland this weekend. A preview of the Scottish action at Falkirk can be found here, while the Welsh preview can be found here.